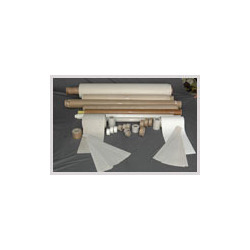 Manufacturer of a wide range of products which include filter cloth, glass cloth and fiberglass cloth fabric. 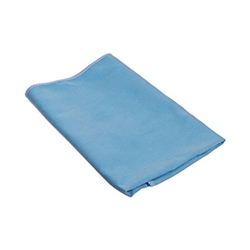 Made using the finest polymers, the offered range of Filter Cloth is known to be amongst the finest that is available in the market. We have gained expertise in domain offering a wide array of Glass Clothes. PTFE /Teflon coated fiberglass fabric exhibits a remarkably low coefficient of friction, heat & chemical resistance. Many of our PTFE-fiberglass fabrics can be certified to Mil. Specs such as A-A-59300 & AMS 3666D Type II.